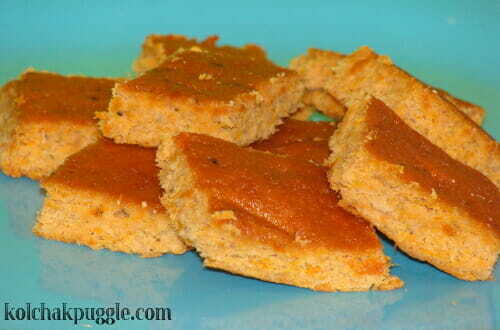 My dogs love these soft, smelly homemade salmon and sweet potato dog treats. 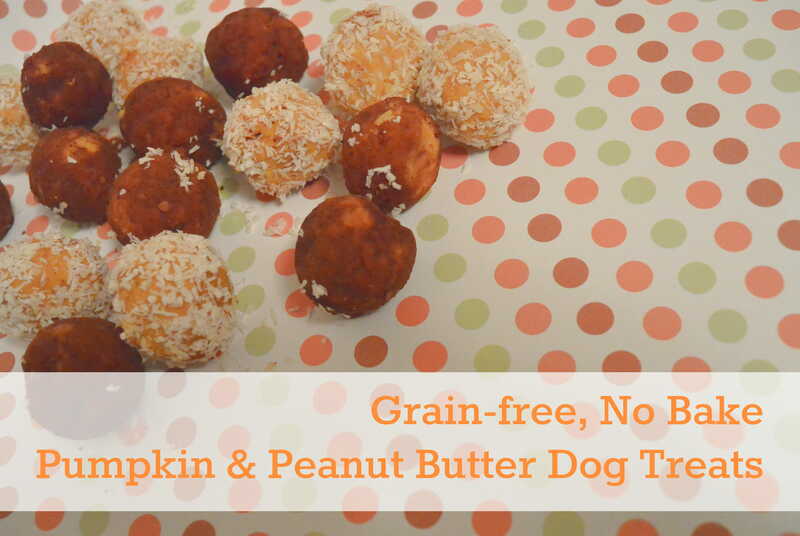 These treats salmon and sweet potato treats are super simple to make, really easy to break apart, soft to chew and perfect for dogs who are in training or senior pups. There’s always something so wholesome about baking dog treats at home. I rarely make human cookies, but making dog biscuits makes me feel so accomplished and, truth be told, I love spoiling my dog with something made just for him. I hesitated to call these brownies though – since they’re really more of a thin, dense cake. Since they’re super moist, they don’t have the longest shelf life. I usually freeze half the batch and pull them out as needed. In a medium bowl, beat the eggs until fluffy. Fold in the coconut flour and salmon. bake for 60-70 minutes until the mixture is firm, edges are golden and a tooth pick comes out clean. Store in the fridge for up to 5 days or the freezer for up to three months. If you want a crunchy treat, you can return the squares to the oven on a baking sheet and bake at 150 for 3 -4 hours or in a food dehydrator for 4-6 hours. Treats are done when they break crisply in half and no moisture remains in the middle. Store in an airtight container in a cool, dry place. 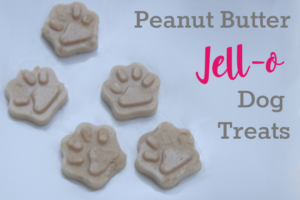 If your dog isn’t a salon lover, this treat could easily be made with canned chicken or tuna! 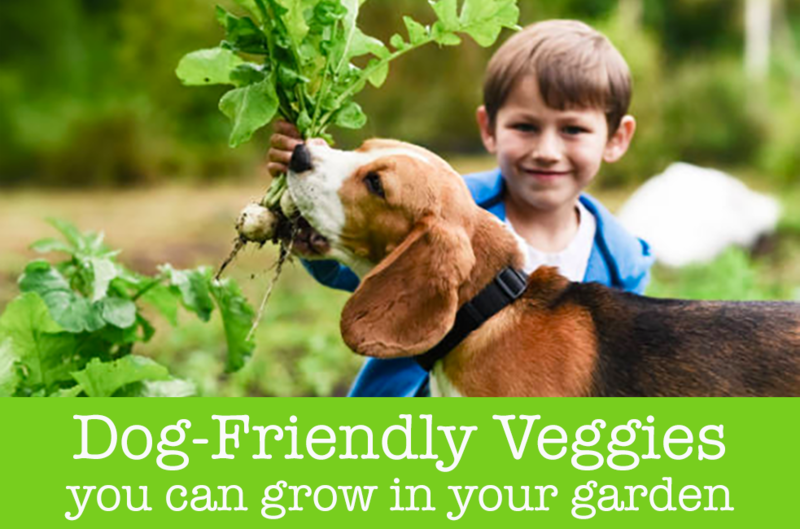 Why not try it all three ways to see which your pooch likes best? You’ll film their reaction, right? Cause that would be SWELL. BOL! If I wasn’t afraid Hunny would find and try them, I’d totally do this. But Hunny has a deadly allergy to salmon. Hmm. I wonder if it would work with tuna? 110% YES> I have totally made these with tuna. Hmmmmm, these sound just right for my senior guy! Thanks for the recipe! I hope he loves the Dory! I wonder if I could do this with boneless sardines… Silas can’t eat salmon, but he loves sardines. You mean a tuna-sized can, right? Plus, my husband and neighbors will LOVE me baking sardines in the oven for an hour, right? Yes! yes! yes! Sardines are a little fattier, so you might have to cook it a bit longer and puree the fish before you use it (since sardines don’t break up like salmon). And yes, just a regular size single can. I was going to give a size, but it’s not that fussy of a recipe! Do you store these in the refrigerator? How long do they last? If you are leaving them as a soft “Brownie” style treat, they should be treated like any fresh meat product and stored in the fridge for up to a week. 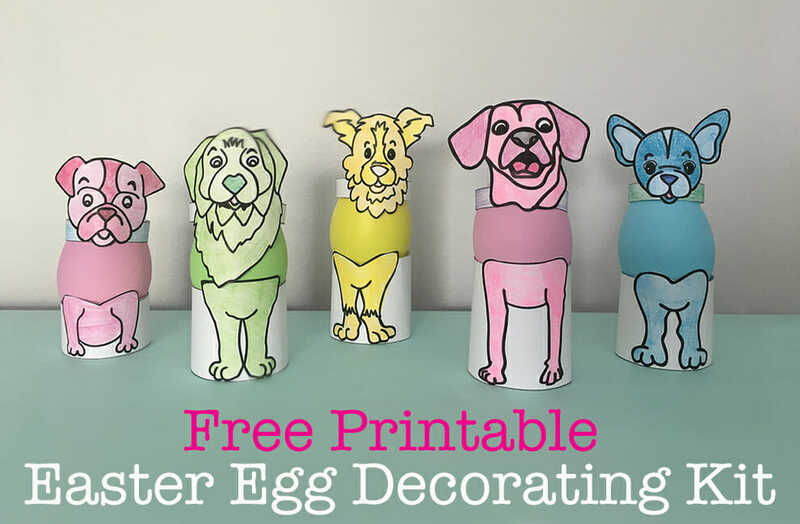 You can also freeze them and defrost as needed for up to 3 months. (The texture gets crummy after that). Yay! This looks and sounds awesome! Thank you! This is something that I can easily do – I’ll try to remember to pick up the ingredients tomorrow. I’ve never heard of coconut flour. Will almond flour work if I can’t find coconut flour? You should be able to find it in most baking aisles, with the Bob’s Red Mill. (A little pricey, but I love the finely ground texture.) If you can’t find it, you could buy unsweetened shredded coconut and put it in the food processor until it’s a flour consistency. Coconut flour is kind of a weird beast and it’s hard to use other flours in it’s place. It soaks up a lot more liquid than other flours and trying to replace it could leave you with a goopy mess that doesn’t set when it’s baked. If you do give it a try, I would suspect you’ll need about 1 c. of almond flour and that your finished treats won’t be quite as thick or might be a little crumbly. (Almond flour has a heavier weight and a drier finish than coconut.) If you try it and it works, I would love to know 🙂 I would happily use your picture, credit & link back to you as a variation on the recipe!